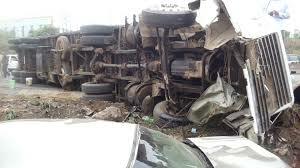 The Public Relations Officer of the Ogun State Traffic Compliance and Enforcement Corps (TRACE), Babatunde Akinbiyi, said the accident occurred as a result of an attempt by the bus which was sandwiched at the time between two trucks to overtake them, but, had a side collision with the truck on its left hand side, swerved and collided with the second truck. 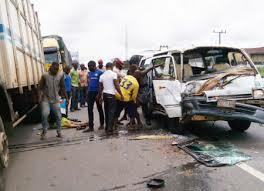 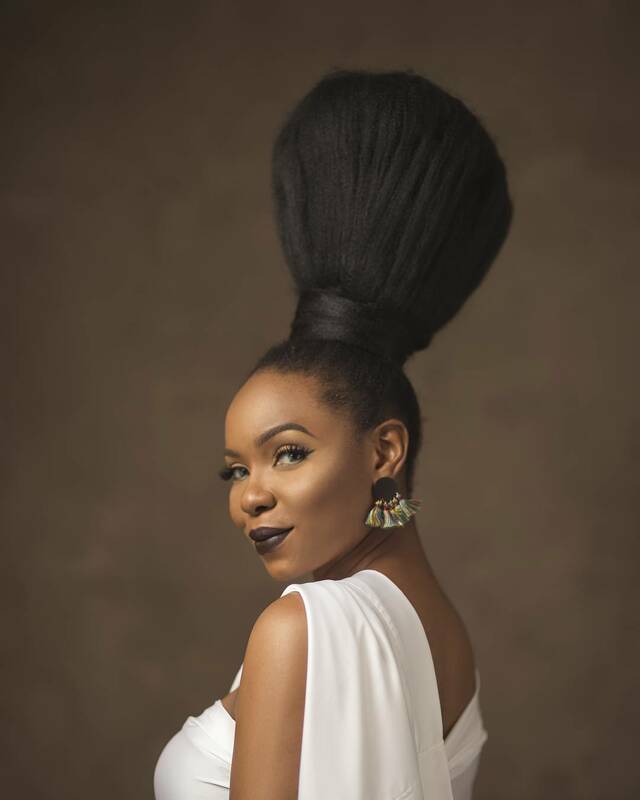 Ladle said 19 people were involved in the accident, adding that the dead had been taken to the morgue of the State Hospital Ijebu – Ode while the injured were taken to Ro’ona Hospital, also in Ijebu – Ode, for medical attention. 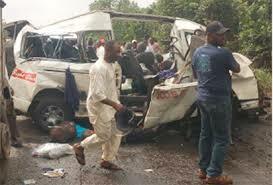 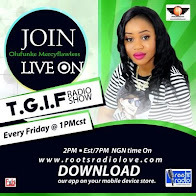 “The dead were deposited at the Ijebu Ode General Hospital Mortuary, while the injured victims were taken to Ro’ona Hospital, Ijebu Ode for medical attention.